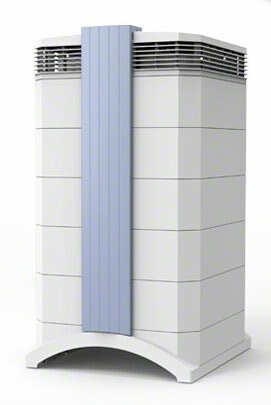 The IQAir GC MultiGas features IQAir’s unique EvenFlow™ Diffuser with 320-degree air delivery. 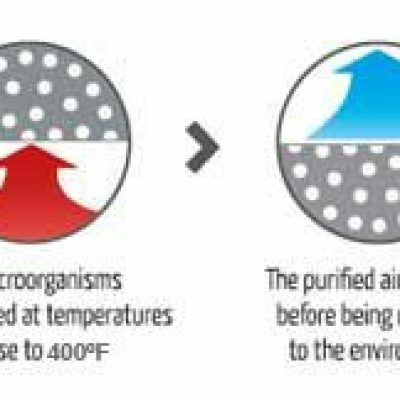 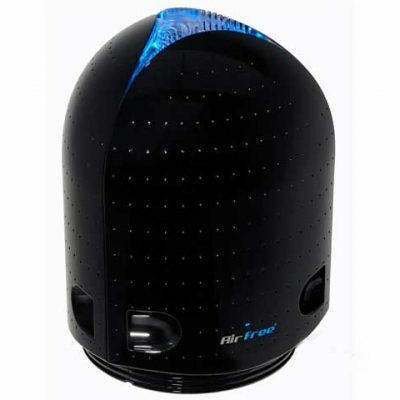 Filtered air is quietly and evenly distributed in all directions. 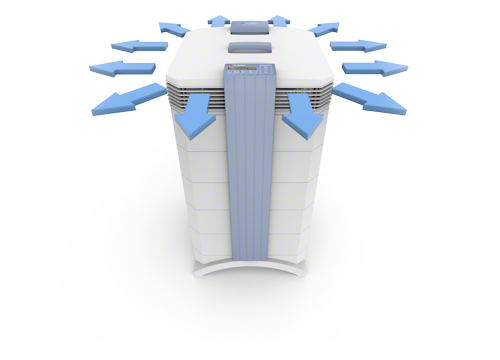 The wide dispersion pattern allows the GC MultiGas to produce an astounding air delivery rate with very little noise.